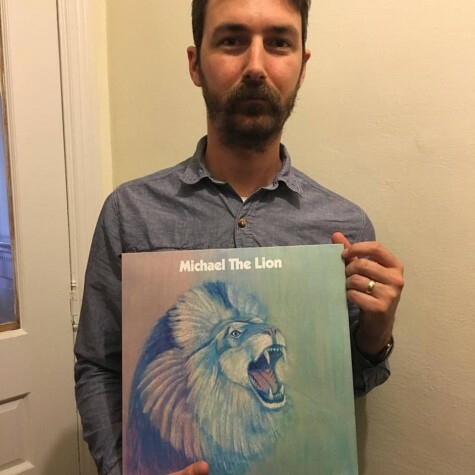 Happy to announce the release of the self-titled Michael The Lion 12″ EP, which has been trickling out to various vinyl outlets over the past week. This record is the culmination of a few years worth of tinkering and experimentation with the Michael The Lion project – live instruments and voice alongside classic disco textures – all with a positive vibe. Wonderful lyrics and melodies from Amy Douglas and a fire remix from Bosq, whose work I’ve long admired. Uplifting vibes for a time when lift is sorely needed. A digital release, with a special pair of remixes from DJ Bruce is now out as well! PS. Thank you to Amy Douglas, Ben Woods, Rick Gabriel, Jeff Fry, Sam Posner, Lora Reehling, Soul Clap Eli, Soul Clap Charlie and Del for their help getting this record together!